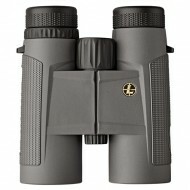 For those who want the high performance and streamlined, compact feel of a roof prism binocular &nda..
กำลังขยาย 6x Fully multi-coated lenses บอดี้เคลือบยางกันกระแทก และกันน้ำ เหมาะสำหรับผู้ที่ต..
กำลังขยาย 8x Fully multi-coated lenses บอดี้เคลือบยางกันกระแทก และกันน้ำ เหมาสำหรับผู้ที่ต้..
กำลังขยาย 8x Fully multi-coated lenses บอดี้เคลือบยางกันกระแทก และกันน้ำ เหมาะสำหรับผู้ที่ต..
Multicoat 4 Waterproof/Fogproof Proprietary Nitrogen Fill Process Synergy Built Synergy B..
Because the performance of an optic does not end with image quality, Leupold now offers our BX-3 Moj.. 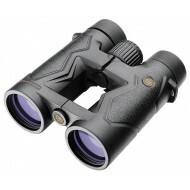 Proprietary Nitrogen Fill Process Open Bridge Roof Prism Design Smooth Focusing Cold Mirror..
Advanced HD™ Lens System Features extra low dispersion objective lenses paired with ra.. 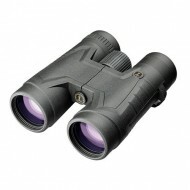 The BX®-1 McKenzie™ reveals more details than other binoculars in its class. 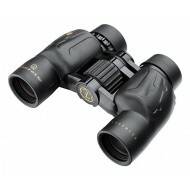 The BAK4 roof.. 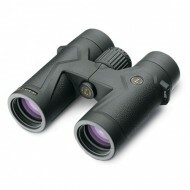 The all-new BX-1 Rogue series is a great value, combining reliable Porro prism performance with a pl.. 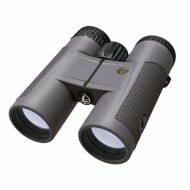 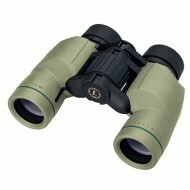 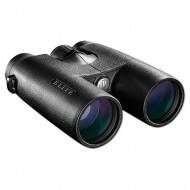 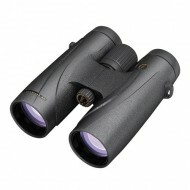 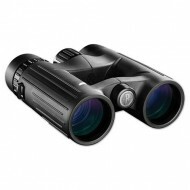 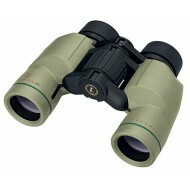 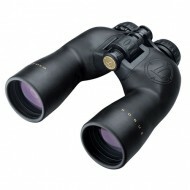 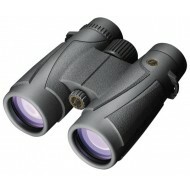 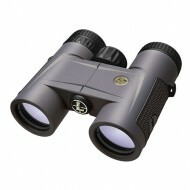 The BX®-2 Tioga® HD binoculars bring enough brightness, clarity, contrast, and reach to earn..